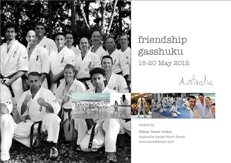 Two members from the IKOKC, Sensei Brad Gillespie and Suart Corrigal, attended the recently completed Australian training camp. The camp was attended by over 80 participants from Australia & New Zealand. Camp instructors included the host, Shihan Trevor Tockar, Shihan Kenny Uytenbogaardt, Shihan Stuart Corrigal, and Sensei Gary O'neill. Australian and New Zealand Branch Chiefs also in attendance included, Shihan Cujic, Shihan Kakatsos, Shihan Gower, and Sensei Hopkins. Over the weekend, ten training sessions were held. 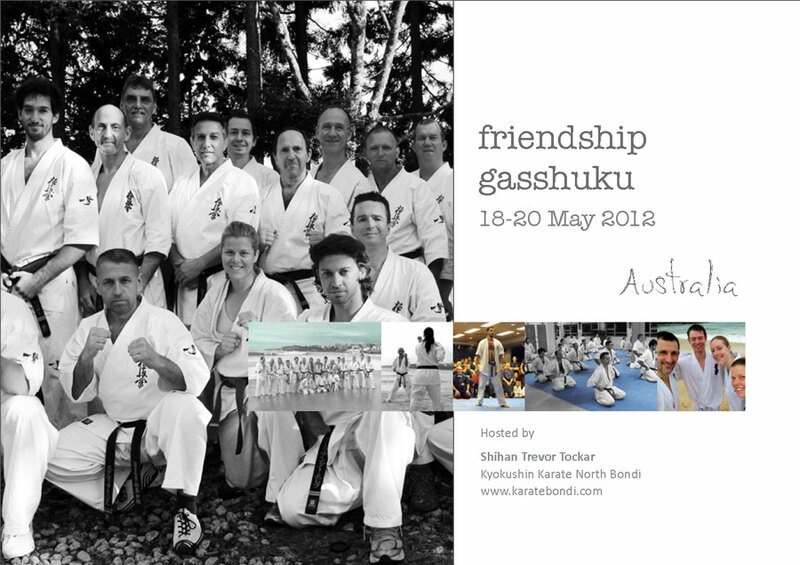 A wide range of Kyokushin topics were presented by all the camp instructors.All camp participants commented how much they enjoyed the camp when they departed after the 14 hours of training over the three days.For those of you wishing to travel to new destinations to expand your Kyokushin knowledge, please mark this camp on your calendars for next year. This entry was posted	on Monday, May 21st, 2012 at 4:28 pm	and is filed under Uncategorized. You can follow any responses to this entry through the RSS 2.0 feed. Both comments and pings are currently closed.